We’ve all made our decisions based on what we see there, and if you’re a small business owner, you know that in the top 3 no more than top 4 of that list. What is that list? It’s the Google map pack. Initially called the 7 then 5 and now 3 map listings are called the “map pack”. What is the Google Map Listing? For most search results there are two separate listings on the search engine results. One area is the maps and the other section is the listing of “organic” search results. The Google Map Listing, or the Google Map Pack as it is often called in the SEO industry as the Maps Pack, or the 3 Pack. The Maps Pack is the group of 3 businesses that appear in a box at the top of the page just after the advertisements. In some instances the Maps pack will have less than 3 results, not often, but this is the case in some industries with limited results. As part of good business SEO strategy, you, the business owner need to make it a point to get your business added to the Google Maps. 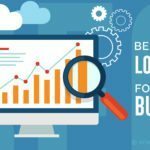 It’s just good local Google SEO, there are a few steps that you need to take in order to get your business in the 3 Pack area. Make certain that your business name is filled out completely, AND accurately. If the name of your business is Acme Plumbing Company, Inc., as tempting as it may be to fill out the business name as Acme Plumbing Co., Inc., REFRAIN from doing so. Your business name is a brand, and remember being so, it’s IMPORTANT to treat your brand name with consistency. Your brand name is what your business name looks like online. That must be the same. This is a place to list what category(s) your business falls under. As an example, Ratel SEO is Indianapolis Digital Marketing Agency as well as an E-Commerce Service as well as an Internet Marketing Service. Those are for more than the one activity you’re your business covers. 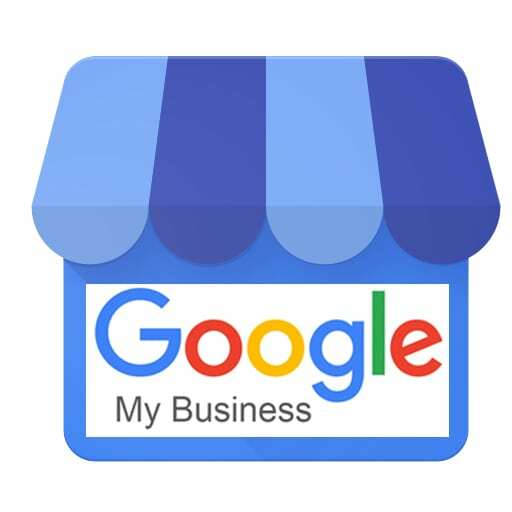 Because of that, you want to take the time and fill out the four category spaces that Google My Business allows you to list your business. Make certain that your business address is listed EXACTLY as it is. Does that make sense? Here’s an example, if your business is listed as being at: 123 North Main Street, Suite 300 Anytown, IN 12345, make certain that you list your business exactly in that manner. This should be something intuitive, but just in case, I’m going to say it, make sure that your phone number is ONE consistent phone number across the board. 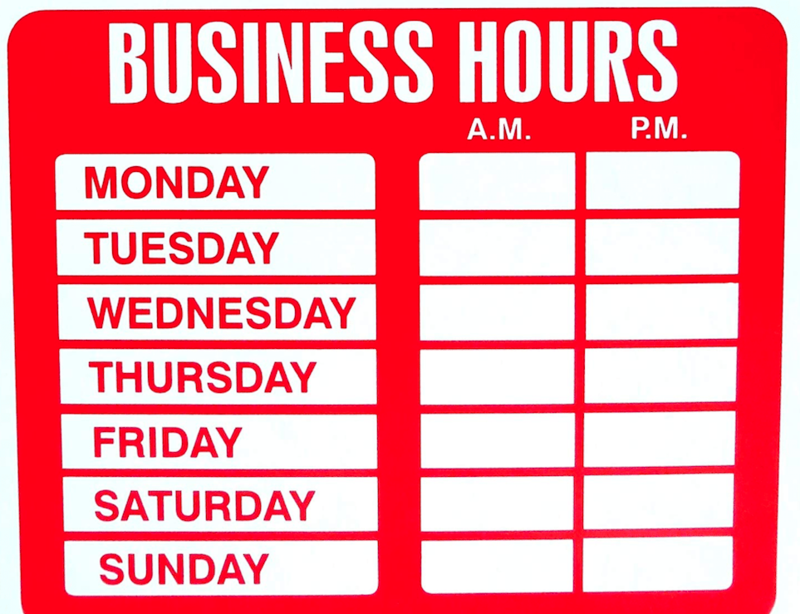 Make sure that you list all of your hours accordingly. Should go without saying, but just in case, list your entire website address. 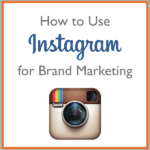 This is where you have 750 characters or less describe your business. Take care not to just describe your business, but most importantly, describe what you want your business to be known FOR. Do you want your business to be known for providing the “best sump pump repair in Indianapolis”, this is a great place to talk about what you want potential customers to KNOW about your business. List the date you opened the doors of your business. Believe it or not, photos help make a difference. In your maps listing, you need to list as many photos that you have of your business, your location, your staff, your staff at work and so forth. Here’s a super pro tip. Make sure to name the image file the same name as whatever the image happens to be. As an example, if you have a picture of a hot water heater. Name the image that you plan on uploading, “Hot Water Heater”. Make certain to fill out the caption as well. Reviews, good or bad show an active business, which gives a signal to the search engine that you are an active business, thus providing a searcher with a more relevant result. Google does not want to send a searcher to a closed business, one that was indicated as closed based on how recent and relevant reviews were, how they were addressed, and most importantly, the speed that the reviews received a response. What’s the next step to get your company listed on the Google Maps? 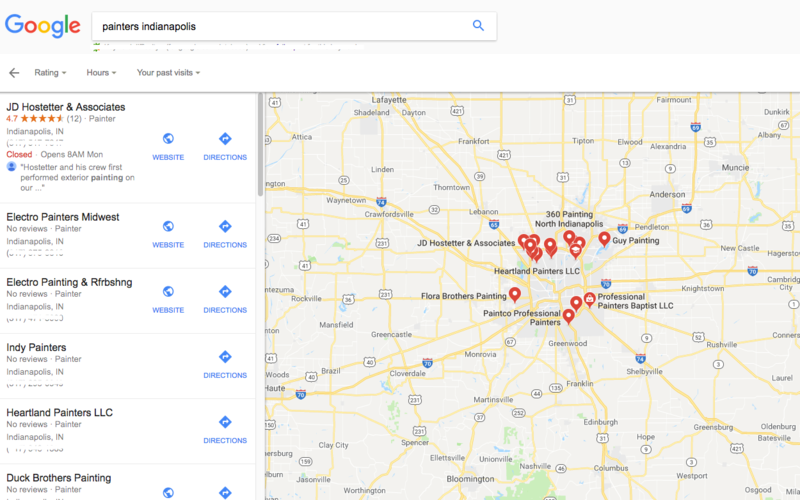 Now by default, filling in accurately as much information as possible will begin to give signals to the search engine that your company is an open and functioning entity that could possibly help out a customer that is ready to pay, but that’s not the end of the day… How does this exercise help you get listed on Google Maps? Well, this is just the beginning of getting listed on the Map Pack. 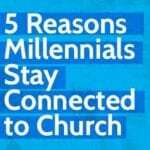 The next step would be to begin to join as many local directories or citations as possible. 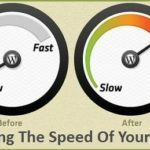 Services like Moz Local give you a great start. You also want to get listed on other directories like Ezlocal, Express Update, Yellow Pages and more. But how does this help you get your business listed on Google Maps? 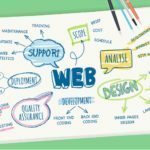 Search Engine Optimization is all about giving the most complete and relevant which ultimately SHOULD result in the best or most optimal answer to the end user, the searcher. 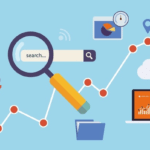 By providing as much relevant information as possible, with some additional search engine optimization activities, the search engine will quickly move your business to the local Map Pack listing, which ultimately will help your business dominate local search SEO. 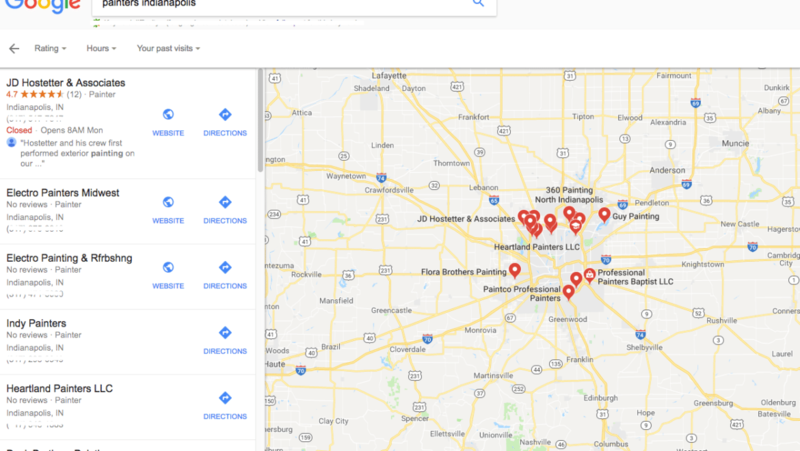 If you think that you might need some help in getting your business listed at the top of the Google Map Pack, give Ratel SEO, the local SEO Company a call at 317-762-2659 today!